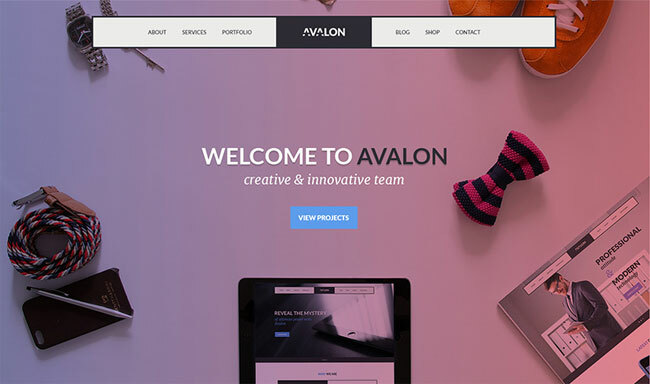 Avalon Studio One Page PSD Template is a freebie for creative studio landing page or promote your application. Avalon Studio One Page is fully editable and can be easily customized due to your needs. Before use this file, please read the license.